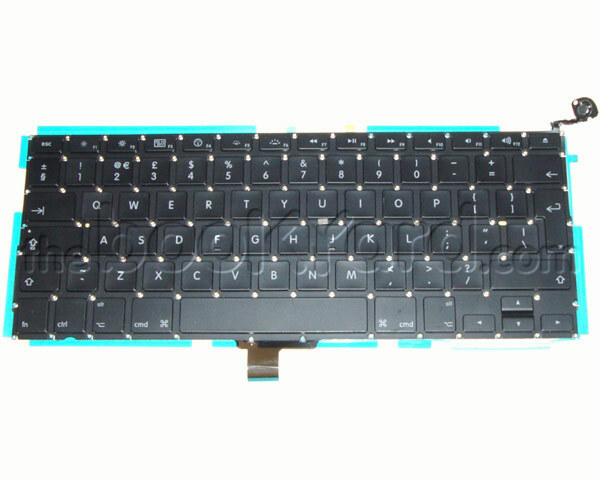 This is a UK format keyboard and power button for the 2009 - 2012 models of 13" Unibody MacBook Pro. 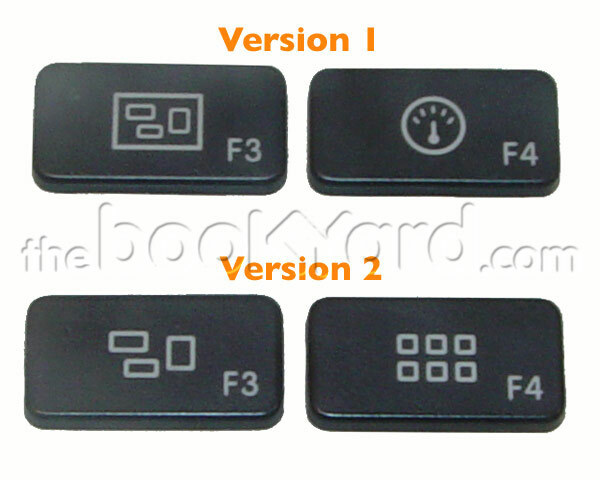 This keyboard cannot be used to replace a US format chassis because the key shapes are different. This unit screws into the top case chassis with a number of small philips screws along the entire surface. 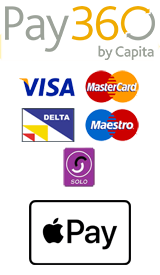 The backlight sheets are available as an option to be selected when placing the order.